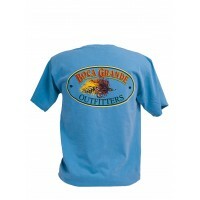 Boca Grande Outfitters is Southwest Florida’s most complete saltwater fly fishing and light tackle outfitter. 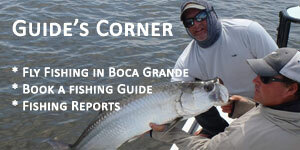 Located in the heart of Boca Grande, Florida, we are the meeting place for the local fly fishing community, since 1997. 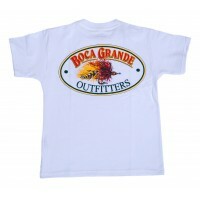 Our goal is to combine the highest level of customer service with the best quality products available on today’s market. 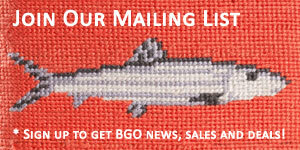 We are proud to offer Hardy, Sage, Scott, G. Loomis, Tibor, Hatch, Abel, Scientific Anglers and much more. 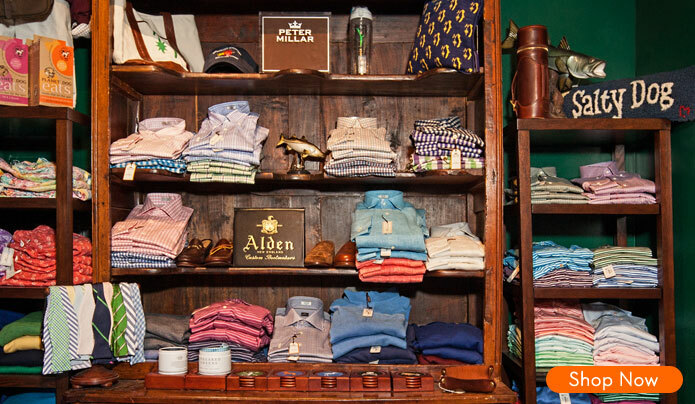 Come browse our extensive selection of custom tied flies, books, luggage and accessories. 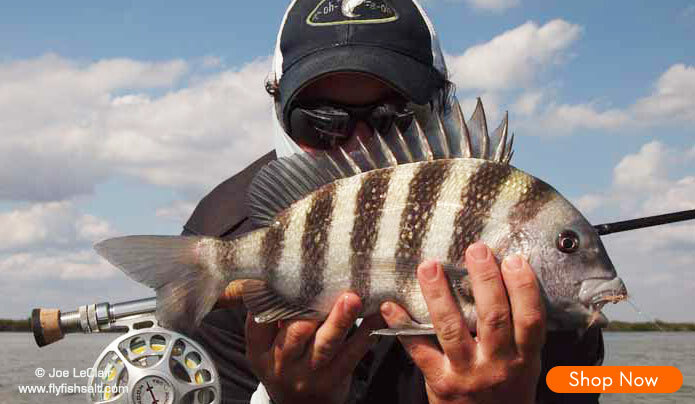 We offer a wide range of services including guided fly fishing trips, casting instruction, and local fishing information. 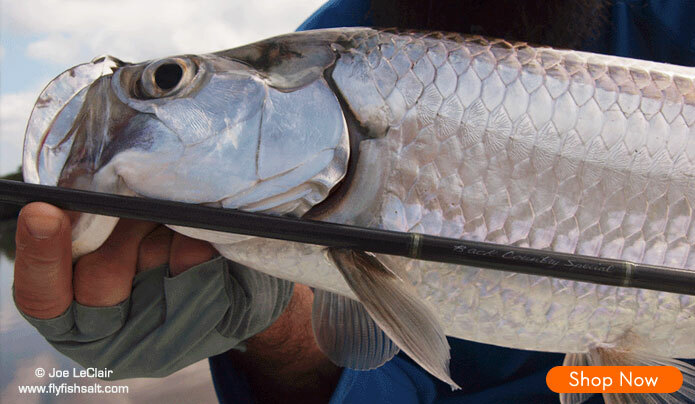 Not a fisherman? Not to worry! 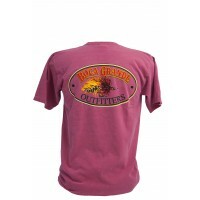 Boca Grande Outfitters also appeals to men, women, and children who pursue the out of doors lifestyle. 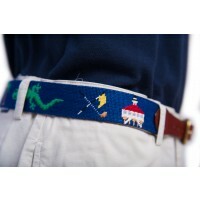 Whether you are boating, swimming, or heading to the golf course, we can outfit you with quality brands such as Patagonia, Vineyard Vines, Peter Millar, Smathers & Branson, Barbour, Leather Man, Ltd., Tervis, True Flies, Ex Officio, Life is good, and Polo Ralph Lauren Golf to name only a few. 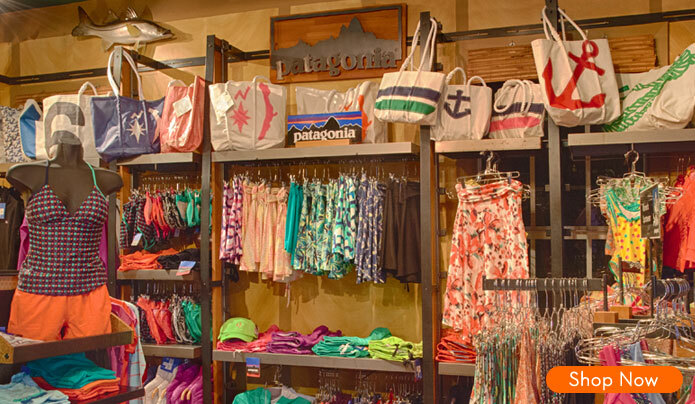 In addition, we have a wide variety of sunglasses including Ray-Ban, Maui Jim, Costa del Mar, and Smith. 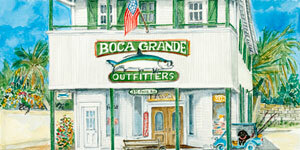 Boca Grande Outfitters has something for everyone – even Fido. 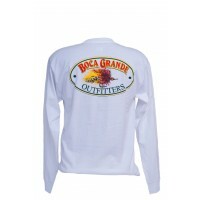 © 2019 BocaGrandeOutfitters.com. All Rights Reserved. 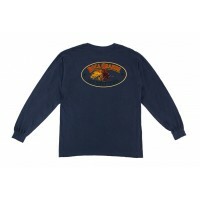 Designed by NetVida Marketing, Inc.